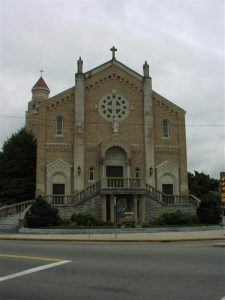 The Congregation was founded by St. Gaspar Bertoni in Verona, Italy, in 1816. At that time, religious congregations were persecuted and some were suppressed. 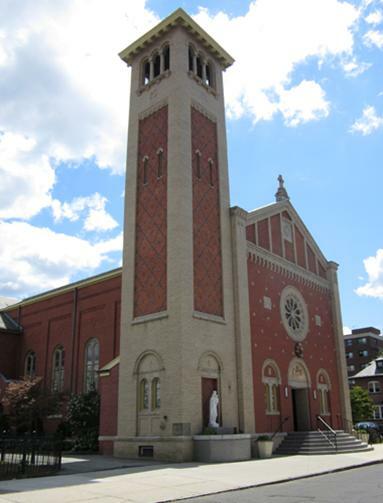 But St. Gaspar, inspired by a vision in front of the altar of St. Ignatius of Loyola and upon realizing that it was the will of God, moved everything toward the creation of a new religious community, later named ‘Congregation of the Sacred Stigmata of Our Lord Jesus Christ’. 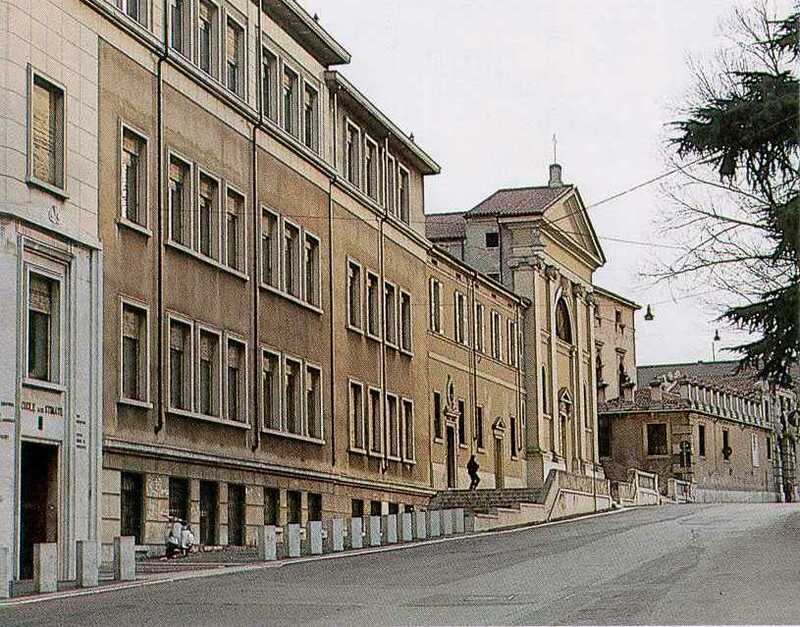 The birth place of the Congregation is the house and Church of the Stigmata, in Verona. St. Gaspar Bertoni was born in Verona in 1777. Since childhood, many familiar problems had touched his life. Later, several severe health problems afflicted him thus causing great sufferings. The city of Verona, located at the North of Italy, was the battle ground between the French and Austrian troops. The war destroyed the city and a lot of people had been injured. God called Gaspar Bertoni to the priesthood through the guidance of his pastor in St. Paul Parish in Campo Marzio in Verona. Even in front of so many difficult situations and challenges, Fr. Bertoni never gave up struggling to reach the goal of his life. Moved by a deep sense of God’s presence, he devoted his time taking care of those injured by war and the abandoned youth. More over, his bishop asked him to restore the dignity of the Clergy who were also affected by the unhealthy atmosphere of loose living in those times. Always moved by the will of God, in 1816 he founded a new religious congregation while surpassing the difficulties of his time and place. 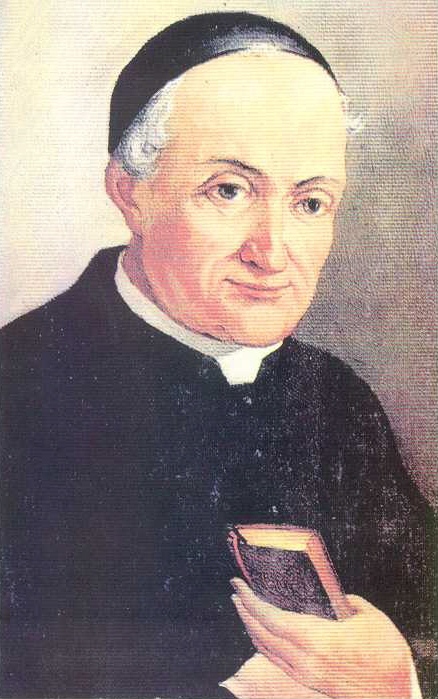 He died in sanctity in 1853 and was canonized by Pope John Paul II in 1989. The Stigmatines began to spread out in North America. New Stigmatine communities were founded in the states of New York, Virginia, Arkansas and California, and in Canada. Missionaries were sent out to Guam, Thailand, Africa, China, Philippines and Brazil. 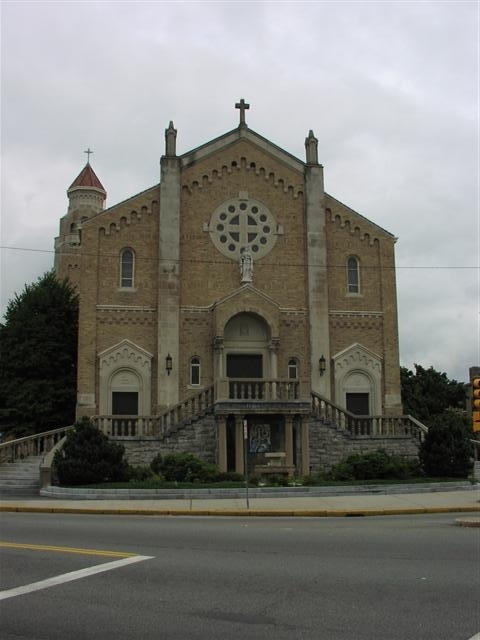 In 1944 they established the Province of the Holy Spouses, in honor of the Holy Spouses Mary and Joseph, our Patrons. However, due to the shortage of missionaries in recent years, communities that had opened earlier had to be closed, thus restricting the Stigmatine presence to the state of Massachusetts. May the Lord, through the intercession of the Holy Spouses Mary and Joseph and our Holy Founder St. Gaspar Bertoni, bless us with new vocations and realize the purpose of our motto: ‘Go Forth and Teach’ throughout the United States and the world.